Havering was part of the first tri-borough Serious Violence Summit which brought together key partners and local communities to discuss jointly tackling violent crime. 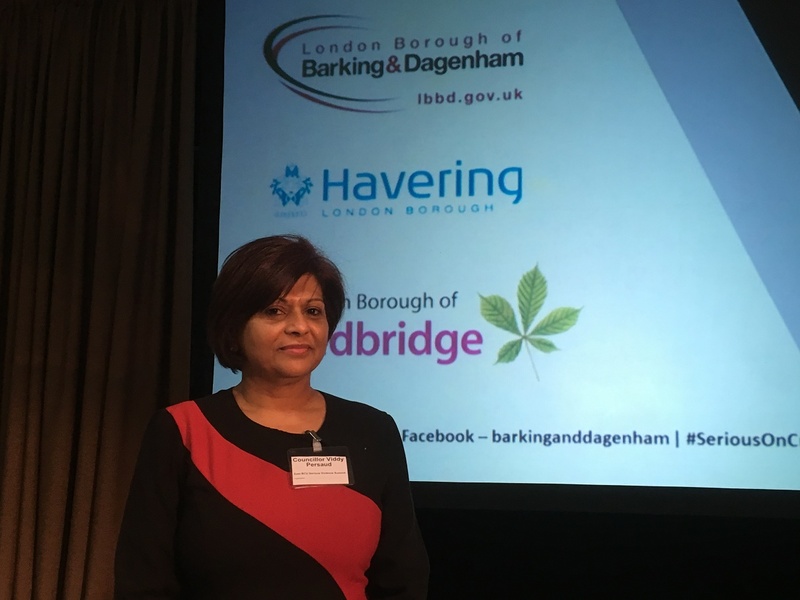 Hosted by Barking and Dagenham Council, in partnership with Havering and Redbridge Councils, the event was attended by more than 240 delegates who looked at the issues around serious violence and shared ideas on solutions. The meeting was attended by Sophie Linden, London’s Deputy Mayor for Policing and Crime, as well as local community and faith groups, teachers, police and court staff. “The summit was a great opportunity to share our expertise as well as learn about some of the innovative work that our neighbouring authorities are doing and how we can work better together. Plans are being developed to host further summits across the three boroughs.